Chances are you're reading this on your phone - Traits AI, Inc. It probably comes as no surprise to you that people use mobile phones way more than desktop computers. So, chances are you are reading this on your smartphone. If you’re out in public, look around you right now and I bet you’ll find someone on their phone. Right!?! 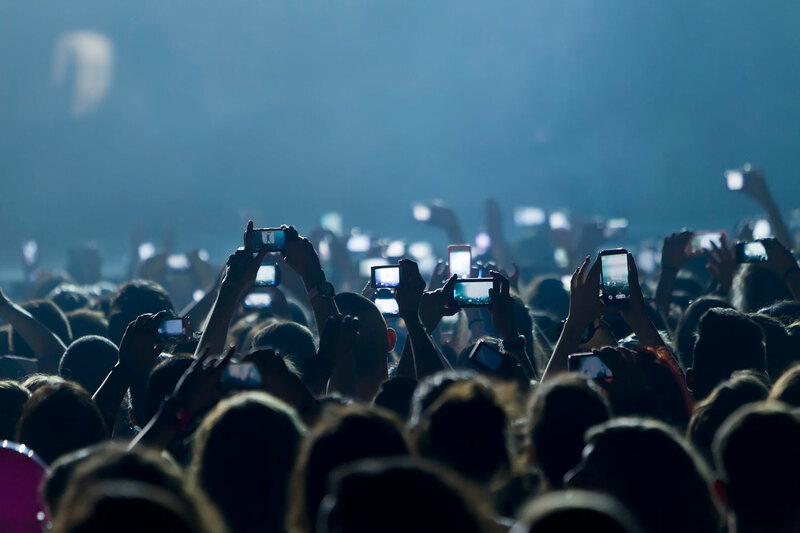 Ok, you might be the rare exception, but think about it, when you are out and about most people are never more than a few minutes away from looking at their smartphone. Think about this. We literally have a world where millions (if not billions) of people are connected in real time, all of the time. This has never existed before and opens up entirely new opportunities. And yes, I absolutely can see how too much screen time is potentially a bad thing, and in some cases downright dangerous. 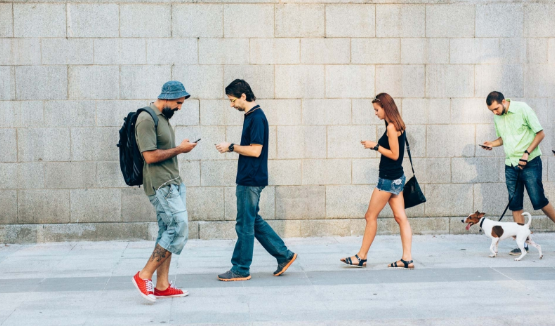 But the dangers of walking while texting is not the point – our phones have become way more than just phones – they’re now an integral part of modern life and are just too engaging, entertaining, and powerful to not use in modern society. And while we aren’t advocating that you become a #phonezombie (no seriously, stop walking and driving while using your phone!) we just want to point out that there are a ton of people using their phone at any given time of day worldwide. It is this cognitive surplus that allows Traits to crowdsource AI. We are tapping into the collective intelligence of the crowd to allow for crowd powered artificial intelligence. In other words, with so many people connected via smartphone 24/7, there are always people available to provide brain-power to help AI answer questions. A big advantage of this hybrid-AI approach is that it is more up to date by keeping the finger on the pulse of society since responses are generated in real time and not relying on stored data. Of course historic, scientific, and other factual data doesn’t require real time updated data. But other more subjective topics like popular culture, politics, and trends can benefit from current, real-time crowd input. So the next time you see someone who appears to be “mindlessly” staring into their phone, maybe they’re busy helping AI craft the perfect reply to someone’s burning questions!